W.C. Handy, Lyricist - W.C. Handy, Composer - Producer not documented on available sources, Producer - Dave Brubeck, Performer Copyright : Originally recorded 1964. All rights reserved by Sony Music Entertainment. Producer not documented on available sources, Producer - Dave Brubeck, Performer - Dave Brubeck, Composer Copyright : Originally recorded 1963. All rights reserved by Sony Music Entertainment. 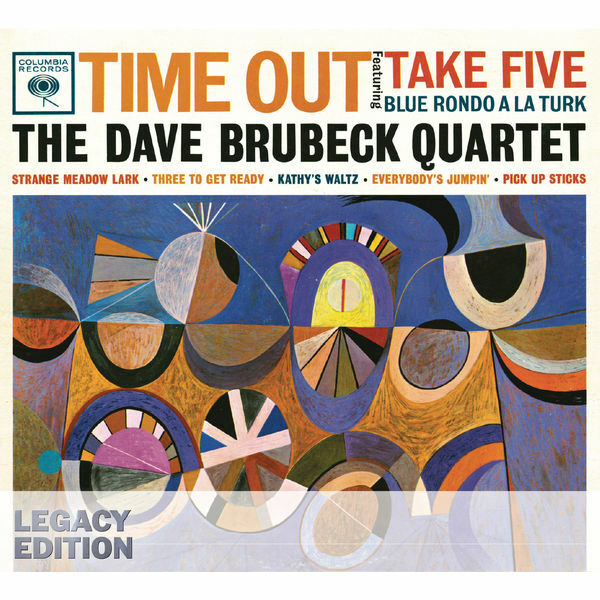 Dave Brubeck, Performer - Dave Brubeck, Composer Copyright : Originally recorded 1964. All rights reserved by Sony Music Entertainment. J. Burke, Composer - A. Johnston, Composer - Producer not documented on available sources, Producer - Dave Brubeck, Performer Copyright : Originally recorded 1961. All rights reserved by Sony Music Entertainment. J. Fred Coots, Composer - J. Fred Coots, Lyricist - Didier C. Deutsch, Producer - Dave Brubeck, Performer - Mark Wilder, Mastering Engineer - Steve Berkowitz, Executive Producer - Russell Gloyd, Executive Producer - Russell Gloyd, Producer - Haven Gillespie, Composer - Haven Gillespie, Lyricist Copyright : Originally Released 1964 Sony Music Entertainment Inc.
Didier C. Deutsch, Producer - Dave Brubeck, Performer - Dave Brubeck, Composer - Mark Wilder, Mastering Engineer - Steve Berkowitz, Executive Producer - Russell Gloyd, Executive Producer - Russell Gloyd, Producer Copyright : Originally Released 1961 Sony Music Entertainment Inc.
Didier C. Deutsch, Producer - Dave Brubeck, Performer - Mark Wilder, Mastering Engineer - Steve Berkowitz, Executive Producer - Russell Gloyd, Executive Producer - Russell Gloyd, Producer - P. Desmond, Composer Copyright : Originally Released 1964 Sony Music Entertainment Inc.